Microblading and micropigmentation are definitely professions of now with a tendency to get even more popular in the future, with more and more people embarking on this beauty journey. Not only will you embrace your passion for beauty and help somebody else accomplish their cosmetic dreams, but they are also professions that can help you earn a very good income. However, in order to be fully prepared to perform micropigmentation, you need to develop your skills and get certified. As far as certification is concerned, there are two ways in which you can accomplish this. 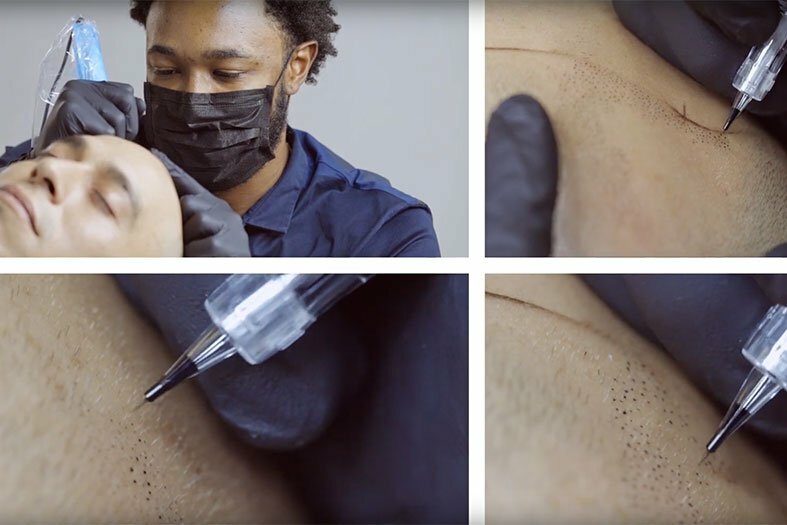 The first one would be through a live micropigmentation training course, while the other one is performed online, from the comfort of your own home. But what are the advantages of each? How do they differ, what are the prices for each, and finally, which micropigmentation course should be your choice? What’s Live Micropigmentation Training and How Long Does it Last? The live micropigmentation training is organized as a 2-day long event during which you will have the chance to adopt and excell at the technique of scalp micropigmentation in a short period of time. This micropigmentation course follows the international PhiScalp standard by PhiAcademy, a world renowned permanent makeup academy. Even though the course lasts for 2 days and it’s very fast, it is indeed quite extensive. While working with live models, you will acquire the skills of micropigmentation applications but also learn a big deal about hair loss types and causes, common hair-loss solutions, density enhancements, blending into real hair, finishing the hairline and much, much more. In order to apply for the live micropigmentation process you do not need previous experience, as this is the opportunity for beginners to master this skill as well. However, if you are a PMU artist who’s looking to upgrade the porfolio, this is a great choice as well. It’s also very important to mention that after successfully finishing this course, you will get 6 months of continuous online training with the Craft Master App. The most important thing that needs to be mentioned here is that the payment is rather flexible, which means that you can choose the price that suits you best. Namely, there are three prices that you can choose from. The live training that comes with the kit minus the machine costs $2,200 + processing fees, which is a great price for learning a new skill. If you’re looking for both a kit and a machine then the price is a just a bit higher – $2,265 + processing fees. However, if you want to look with a master machine and the kit, it will cost you $3,050 + processing fees. In order to apply for the course and to secure your spot, you will be asked for a deposit of $1,000 – this is only the initial payment. Just to prove that this is the best micropigmentation training with a very fair price, we will take the example of the micropigmentation kit that you can not only use during the live micropigmentation course, but afterwards with your customers as well. Depending on the price that you want to pay for the micropigmentation training, you will either get the artist machine, master machine or no machine at all, but the premium PhiScalp micropigmentation kit is there for everyone. Each student of the course will receive one, which is intended for up to 80 clients, which means that it will serve you during the training session, but also in later practice with your own clients. This kit includes all the essentials for micropigmentation: the machine (which is optional, as already mentioned), disposable cartridges, light, medium and dark scalp pigments (which were not tested on animals), a pigment mixer, phi wipes, a latex mannequin head which is a great item for mastering this skill, a scalp ruler and a caliber, wax pigments, pigment cups and an aftercare cream. As you can see, everything in the kit is extremely useful and made out of the best ingredients and materials, which makes the price that you will pay for the micropigmentation session quite low. If you think that this is the course that you’ve been looking for, you can find more information here and apply for the next live micropigmentation course. What is Online Micropigmentation Training? Due to the fast pace of life, it could be very difficult for people to go to the city where live micropigmentation trainings are organized, and that is why we offer online micropigmentation courses that might be perfect for all the people who have to stay at home. This is where you will kill two birds with one stone as you will master the micropigmentation skills from the comfort of your own home. 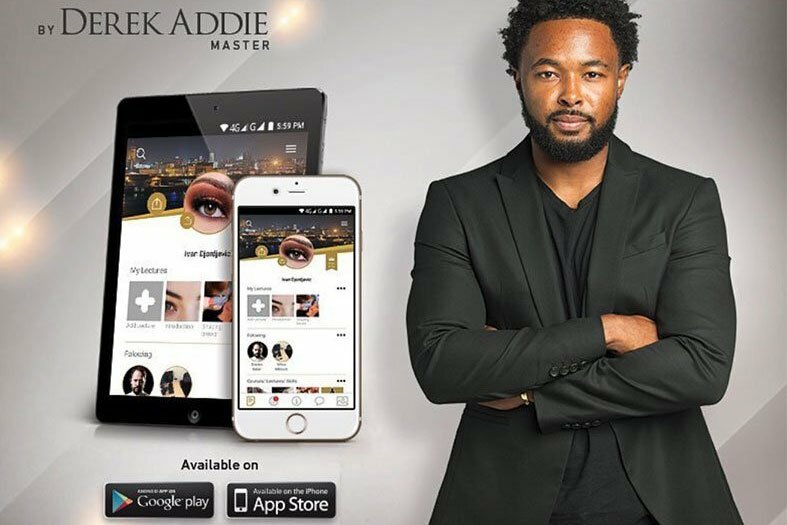 Everyone who applies for the online micropigmentation training will get access to the Craft Master App where they will get plenty of both theoretical and practical knowledge on scalp micropigmentation. 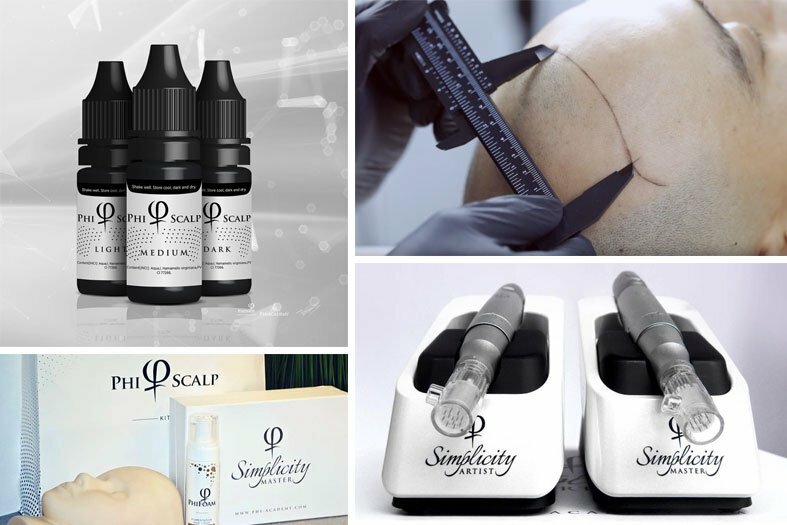 Just like it’s the case with the live training, students who applie for this option will receive a premium scalp micropigmentation kit, a chance to put the knowledge into practice with live models and become a part of the worldwide PhiBrows community. Once again, the payment is very flexible, and you can opt for one of the three options. The online micropigmentation session with no machine included costs $1,750. If you do not own a machine and you would like the artist’s one, the price is $2,200, while the option with the master machine comes up to $2,600. If you take into account the transport from your home to the city where live micropigmentation sessions are organized, you will realize that you will be saving quite an amount. It’s also very important to mention that you will be mastering the same skills and learn the same things as on the live microblading training, which makes this option really a great one. Apart from the access to the Craft Master App, each applicant will receive the PhiBrows Premium Kit, an introduction to the theoretical and practical concepts, unlimited support during the training, a 6 month free support from other students, artists and masters and access to a doctor for medical advice (if in need of any). If you think that this is the best micropigmentation training for you, you can find more information and even apply for the micropigmentation course here. Both options are excellent, and it’s up to you to choose the best micropigmentation training for you. If you happent to choose the online training but change your mind and want to attend a live one, it could also be possible to do that. You will only need to pay the difference in the fee and bring the microblading kit with you. Make sure that there are live micropigmentation sessions near you, apply for one and good luck!